Thanks! @LeahEustace : Yes! 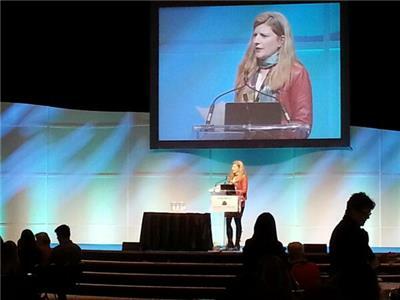 Kudos RT @LizAttfield : Congratulations to @Paula_Attfield on her smashing opening to #afpcongress !" Thx "@GailPerrync : Congrats to @Paula_Attfield #afpcongress co-chair for an amazing line up of intl speakers! Can't wait!" Thanks! 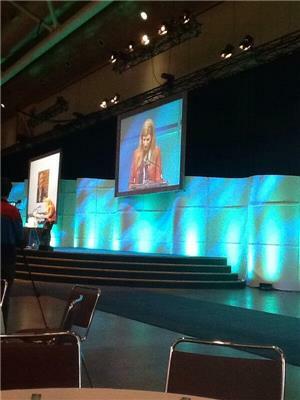 "@miivino : @Paula_Attfield opening up #afpcongress http://pbs.twimg.com/media/BZW-Z4JCMAAe75l.jpg"
Awesome to see #afpcongress trending on Twitter! Hope everyone's having a great time! Really needed to bring more devices to keep up at #afpcongress - battery life drained on two devices. Since I downloaded ios7 - argh! 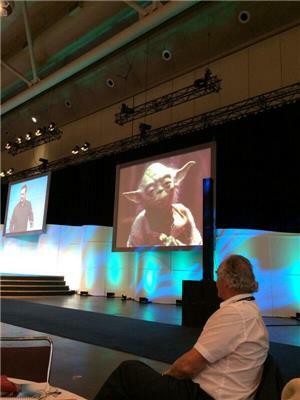 In 2009, there were maybe 5 of tweeting at #AFPCongress Now we're trending and we will need unique session hashtags in 2014! 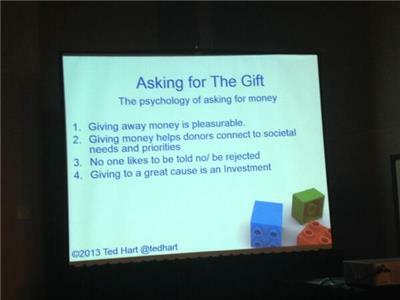 Thanks @LeahEustace #afpcongress your twitter archive is great!